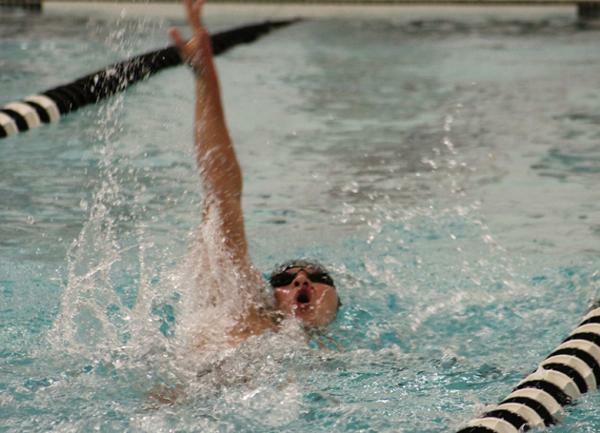 Swimming at Rutgers Prep is fun, competitive, and rewarding. Our co-ed program provides opportunities for participation at all levels. Elite swimmers compete at the highest level including Dual, County, Prep States and, occasionally, qualify for the Meet of Champions and/or Eastern Zones. Beginners learn the basics of all four strokes, including starts and turns, and develop their skills to prepare them for competition as well. The Rutgers Prep Swim Team practices at Rutgers University's Cook Campus after school, each week-day, beginning in mid November. The season winds down in mid February. Top level competitive swimming has afforded Rutgers Prep alumni the opportunity to swim at the college level. Most recently, Joe Del Buono '15, is meeting with success swimming for NYU!